PENT UP: Mix business with pleasure and take cover. This was an interesting story. Ruben and Andy spent so much time circling each other and not saying what they were wanting (personally or for business) it made the story start off slow. Unfortunately it didn’t seem to really pick up until close to the end. I felt so bad for Ruben; he is trying to pick up his life and his reactions and feelings for Andy are throwing all of his beliefs and previous experiences out the window. We could see Ruben’s confusion and how he didn’t understand his own reactions let alone those of Andy. It takes Andy actually getting hurt for either of them to actually express and acknowledge their feelings to each other. I was glad to see them stop dancing around each other and finally working together. Cover art by Paul Richmond is nice and I love the visual it gives of Ruben. This entry was posted in Audio Books, Books, Contemporary fiction, Dreamspinner Press, LGBTQ Audio Books, LGBTQ Book Reviews, M/M Book Reviews, M/M Contemporary Fiction, M/M Fiction, M/M Romance, Uncategorized and tagged A Dreamspinner Press audiobook, An Alisa Audiobook Review: Pent Up by Damon Suede and Christopher Kipiniak (Narrator), author Damon Suede, Christopher Kipiniak (Narrator), Pent Up by Damon Suede and Christopher Kipiniak (Narrator). Stella’s Top Comfort Reads for a Spooky October Night! 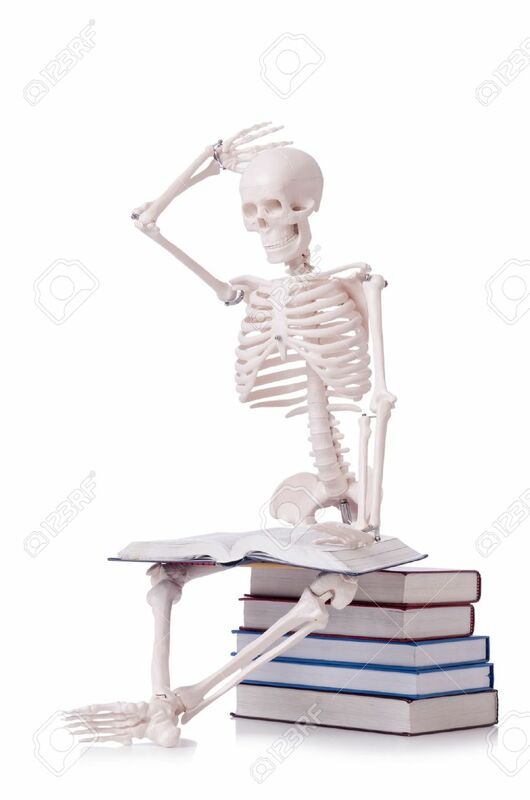 “On a scary, spooky October night, you just might need to settle in with your favorite romantic story. 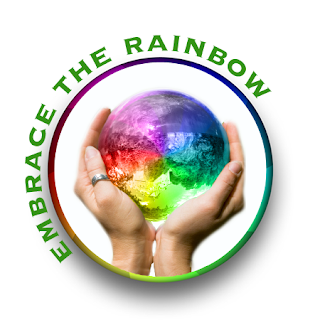 The one that warms your heart and soul…. I have been reading exclusively mm books from more than three years, since the first time I put my eyes on Testa Calda, the Italian translation of Hot Head (Head, #1) by Damon Suede. I never looked back and in the years I read a lot but there are some stories that stayed in my mind and heart and that I have re read often, especially when I need a cuddle after a hard book or when I simply need a strong story. Let’s start with one of the best, Mary Calmes. I can always count on her cause she never disappoints me, I think I read everything she wrote, all of them are strong and emotional but I want to mention just a couple I love so much. 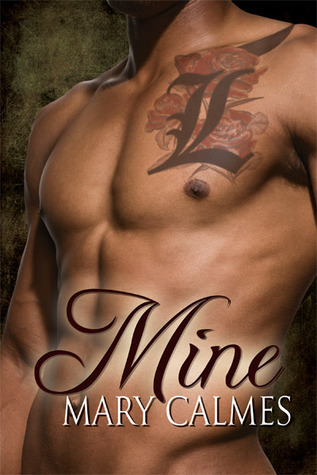 Mine, as the title says, is full of that “not always sane” possessiveness and tight dependence between the MCs, Landry and Trevan, that can sound strange in RL but it works so good with Mary’s writing, especially cause it’s enclosed in so many positive feelings I could forgive anything else. My all the time favorite book is Frog, it was love at first reading. 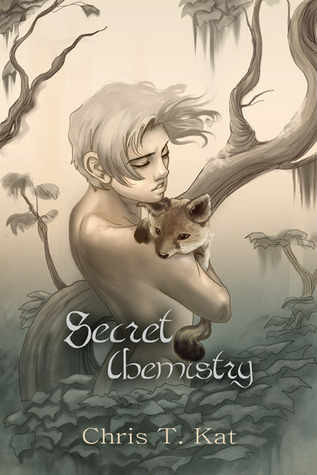 I have a soft spot for this kind of story, with characters that came from different social worlds and with children. This is a magic book to me, it has the power to let me forget of everything bad in my life and just focus on Weber and his big heart. I fall in love with him each time. 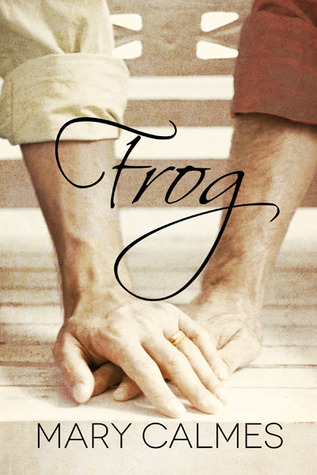 Melanie loved Frog too, she used it for our MM Romance First Line Quiz, did you see it? There a series I like to reread by another favorite author of mine and it’s the Shifters one by Chris T Kat. 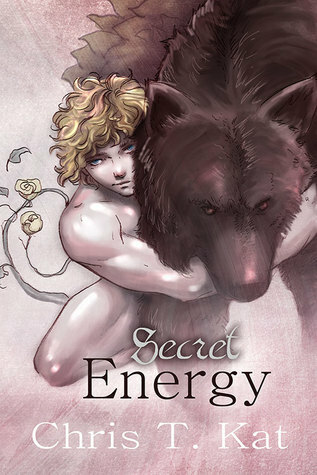 Secret Chemistry and Secret Energy are both a five stars to me, sweet and light, and both the covers by Anne Cain are so cute. Same author, different cover artist (Paul Richmond), same love (mine), different shifters, The Wolf and His Diva is funny and adorable too. Other times I need a different kind of comfort read, a little more emotional to me since I already know I will end up sobbing under my blanket, sad and happy tears either. One of the most emotional is Second Chances by TA Webb, there are no words to explain how much this book is beautiful. It’s a second chance at love story, overwhelming in the heartbroken it gives me, it drawn me in each time I read it. But it’s full of hope. It’s one of that stories I call complete, it evolves in a long time frame and the relationships and the events that happen are all well developed. 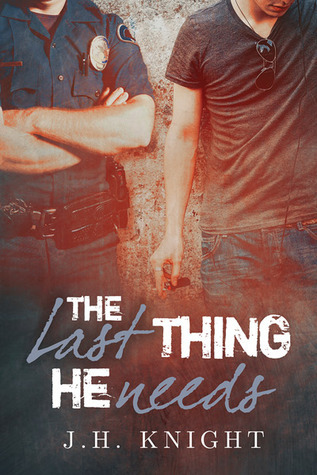 Then there is The Last Thing He Needs by JH Knight. 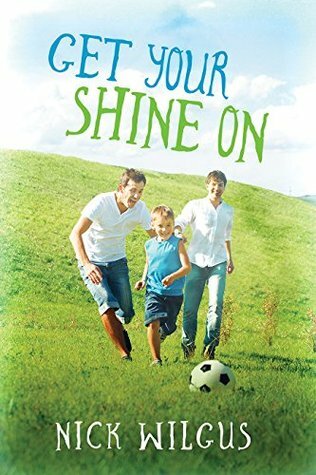 Another emotional story based on the strong and brave love Tommy, the MC, has for his own family, and the amazing people that surround him. I cry for him and his so heavy life but I laugh too and most of all I cheer on him and his HEA till the beautiful end. One more is Finding Zach by Rowan Speedwell is one of the first MM I read in Italian and one of the few I read about abduction cause I am not brave enough, it is a little hard to take but it deserves my tears. It’s scary and awful and amazing. 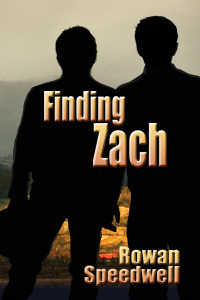 What zach suffered was unbelievable and his long and hurtful journey to take his life back was so well written I could feel all of him. It’s cristal clear I like to suffer with all those tearjerker comfort reads, so I can’t not talk a little about Nick Wilgus. 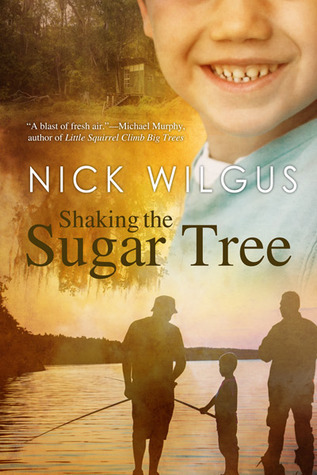 The Sugar Tree series and Get Your Shine On are all emotionally beautiful and so real. The unexpected union of an angsty sadness and hilarity. He’s a master at creating imperfect characters and make them growing on you. I could read anything by him. All of the books I mentioned are five stars to me, they are highly recommended, for different moods, but each one is simply the perfection. If you’d like, let me know what are your comfort reads. 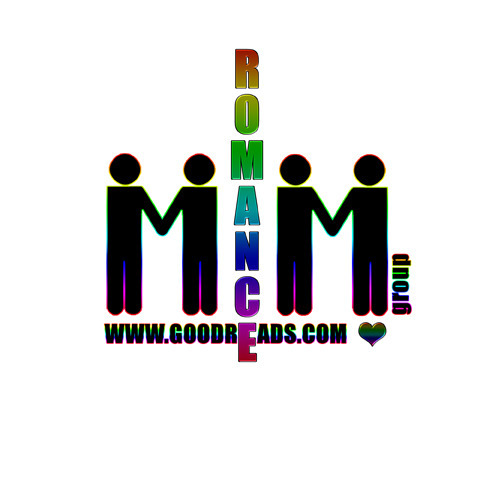 This entry was posted in Book Reviews, Books, Contemporary fiction, Dreamspinner Press, eBooks, LGBTQ Book Reviews, M/M Book Reviews, M/M Contemporary Fiction, M/M Fiction, M/M Romance, Uncategorized and tagged author Chris T. Kat, author Damon Suede, author J.H. Knight, author Mary Calmes, author Nick Wilgus, author Rowan Speedwell, Author T. A. Webb, Reviewer Stella Recommended Books, Stella's Top Comfort Reads.